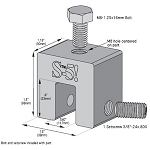 The S-5-S is an affordable roof clamp used on snap-lock standing seam profiles. 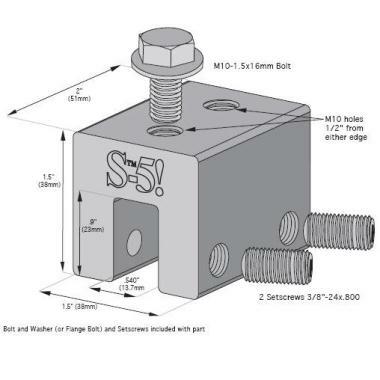 In many cases where the S-5-U roof clamp might be a little expensive, the S-5-S roof clamp has less holes therefore making it more ideal for an upright standing seam profile. Use this roof clamp with the S-5 ColorGard snow retention system or with the X-Gard which is used for solar snow retention. The S-5-S clamp is an extraordinarily versatile clamp. As a non-penetrating seam attachment, it was created especially for popular snap-together profiles. The S-5-S or S-5-S Mini can be used to avoid having to crimp-seam profiles such as Firestone UCF and New Tech Machinery SS550 and SS675. They also accommodate horizontal seams where the horizontal projection is under 0.54 inches without the need to double fold the seam. 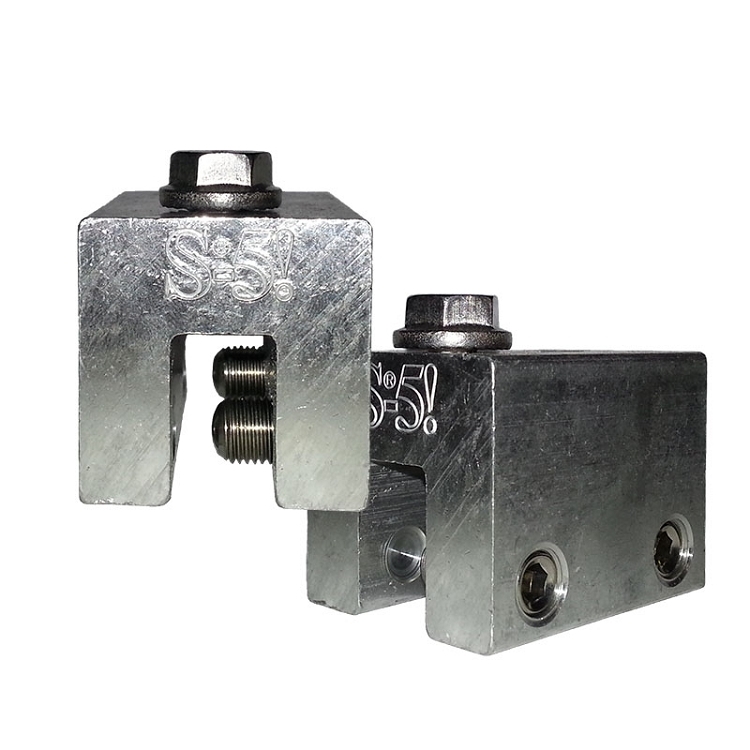 The S-5-S roof clamp is compatible with most common metal roofing materials excluding copper. This product s equal to other snow retention cube clamps known as: metal snow guard, clamp-on snow guards, seam mount snow guard, standing seam clamp, pad-style snow guard, metal roof clips, metal roof clamps, metal roof seam clamp, roof clamp, universal clamps, clamp-to-seam bracket, pipe snow guard, clamp to seam snow fence, clamp-to-seam bracket, bar snow fence and snow rail. These mounts are exactly what I needed. 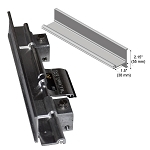 I like the way the fasten onto the standing seam and I like the way the setscrew is cupped. These are sturdy and well designed. This product is of excellent quality. Very easy to install. I would recommend this product. I would also recommend the distributor ( RoofThings.com) excellent people to work with.